Two Chicks On Books: Blog Tour- THE GIRL AT MIDNIGHT By Melissa Grey Book Influences and a Giveaway! 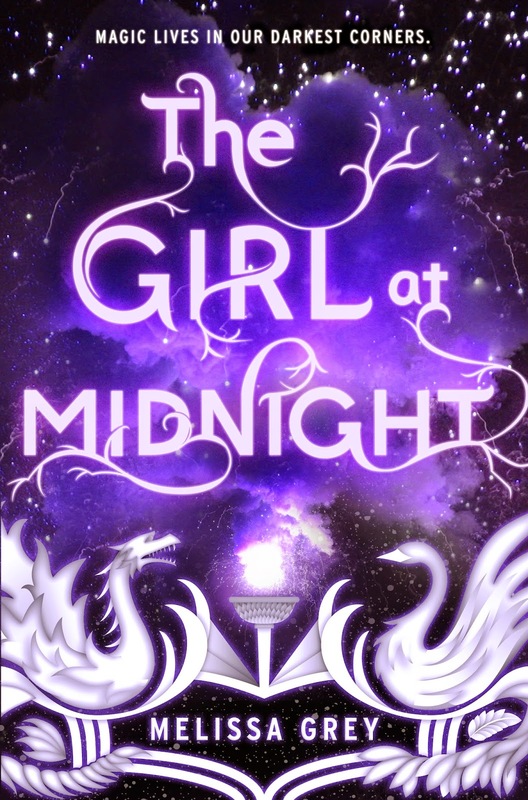 Blog Tour- THE GIRL AT MIDNIGHT By Melissa Grey Book Influences and a Giveaway! 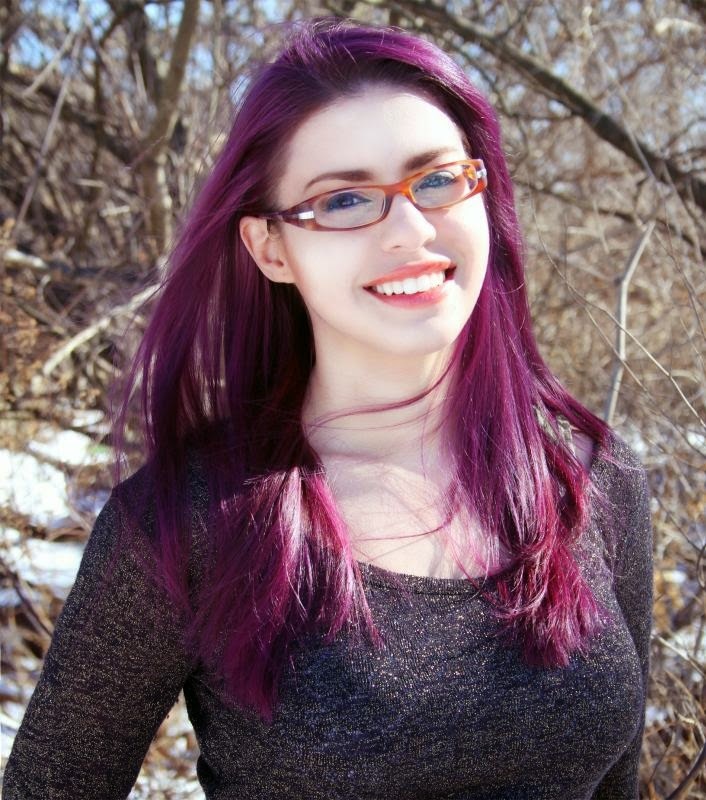 I am so excited to be hosting a spot on THE GIRL AT MIDNIGHT Blog Tour! I loved this book! It was a fantasy but it's set in the real world with bird like people and dragons! I fell hard for a certain dragon named Caius (when you read the book you'll see why). I have a post about Melissa's inspirations for the book. Make sure to enter the giveaway below for a copy of the book! Haven't heard of THE GIRL AT MIDNIGHT? Check it out! Every author is influenced by something: books they've read, plays they've seen, movies they watched. We -- and the books we write -- evolve from the stories we've consumed throughout the years. Here are a few of the works (only 33% literary!) that influenced the world and characters of The Girl at Midnight. I read this book when it came out ages ago (I was still in high school) and its stayed with me ever since. The idea of a subterranean world, hidden beneath the streets of one of the world's most populous cities, inhabited by creatures both magical and mundane captivated my imagination and the way Gaiman envisioned his world beneath London played a big role in how I approached the Avicen's home, the Nest, beneath the streets of New York. This one hardly needs an introduction. There's a reason for the enduring nature of its story -- spelled out nicely when you consider Joseph Campbell's THE HERO WITH A THOUSAND FACES -- and I think the notion of a hero rising from unlikely circumstances is one of them. There is an element of fate to Luke Skywalker's story but more importantly, he is defined by the choices he makes. He chooses to do good in the face of overwhelming odds and that's a really powerful message. This game was a life-changer for me. You can read more about how FF7 influenced my approach to storytelling in general but when it comes to The Girl at Midnight, it helped me develop my cast of characters. Having a strong protagonist is vital but it's just as important to have that person surrounded by a strong and diverse crowd. In FF7, Cloud was the central focus of the story but what would he be without Aeris, Tifa, Barrett, Red XIII, Cait Sith, Cid, Vincent, and Selphie? A lot less interesting, that's for sure. 1 winner will receive a signed Hardcover of THE GIRL AT MIDNIGHT! US Only. I've been dying to get my hands on this book since I first heard about it! Thanks for the awesome giveaway! I've heard great things about this on the blogosphere, I can't wait to read it!